Personal Umbrella - Commercial Insurance Underwriters Inc. Protecting your clients’ assets, that they have spent their life working for, requires additional liability coverage. 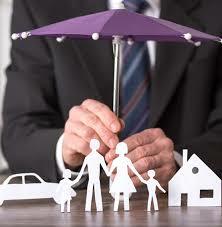 Our Personal Umbrella Program offers additional protection if their primary insurance reaches its limits.